Whisky Galore! is the charming and heart-warming tale of a community of Islanders on a remote Scottish Island during WW2 coming together to relieve a sinking ship of its amber cargo. 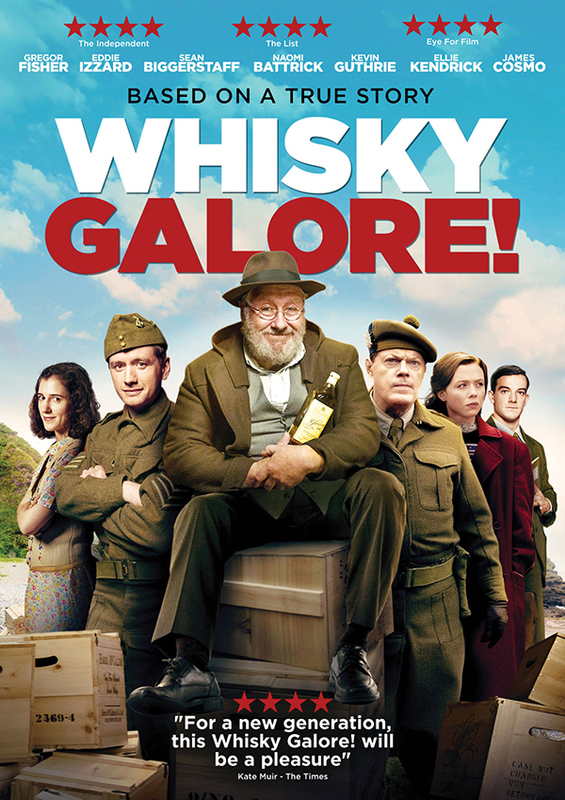 Based on the true story of the cargo ship SS Politician running aground off the coast of Eriskay in 1941 and the ensuing battle between the Excise Men and the locals trying to salvage the lucrative cargo, "that of 50,000 cases of Whiskey". The shipwreck and its cargo was like manna from heaven to the Islanders, whose island was totally 'dry', without any type of alcohol, which some would say is part of the life blood of the Scottish Islands! 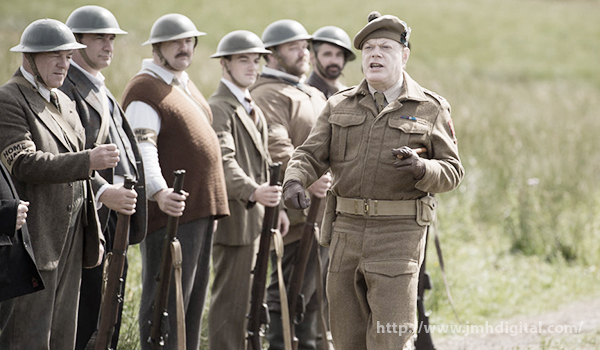 Starring Gregor Fisher, Eddie Izzard, Sean Biggerstaff, James Cosmo, Ellie Kendrick, Kevin Guthrie and Naomi Battrick. -A remake of the 1949 hit Ealing Studios comedy of the same name.